A group of aviation enthusiasts is trying to restore a B-29 Superfortress to working order, and has set up a Kickstarter campaign for donations. 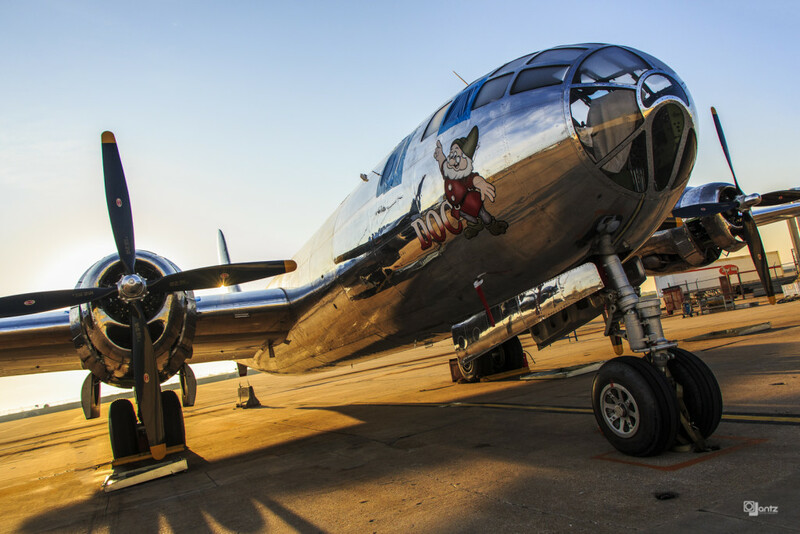 The non-profit group Doc’s Friends is trying to raise funds to restore the 1945 B-29 known as “Doc,” named for one of the dwarves in Walt Disney’s Snow White and the Seven Dwarves, the group’s website says. The group is looking to raise $137,500 by Oct. 30. Most of the money will cover insurance and fuel, with some covering parts and maintenance. As of Oct. 14, the project was a little under half-way funded. When fully repaired, Doc would be only the second airworthy Superfortress, the group said, adding they hope the restored plane will be able to take off for the first time later this year and serve as a flying museum.